The Swedish Government has commissioned a new national font to be used in all its communications and national marketing (Carlsson, 2014). The font is narrow sans serif, with some slab serifs on a few of the letters. This balance of serif and sans serif – local and universal – is designed to express the Swedish concept of ‘lagom’ (‘just the right amount’) (Carlsson, 2014). Any design that is selected to represent a nation to a global audience must be a compromise between national identity and universality. 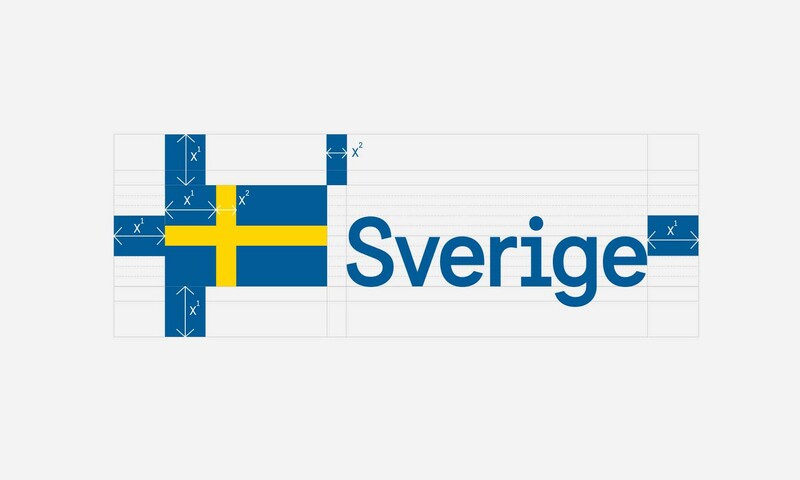 Stefan Hattenbach, one of the designers who worked on the font at Soderhavet, says that it was vital to create a font that was not ‘too Swedish’ (Levielle, 2014). Designers of Olympic graphics face the same concerns, knowing that they must express their nation’s culture without alienating international visitors – the designs must be cultural specific and yet inclusive. It is perhaps for this reason that designers at Soderhavet selected a sans serif design, adhering to the Modernist suggestion that sans serif is the most universal style of type, free from cultural or historical connotations. The response to the font has been mixed. Although commentators generally approve of the design, several question the implications of having a national font. In the past, countries that have employed a national font have done so as part of nationalistic campaigns (see, for example, the use of Blackletter in Nazi Germany). 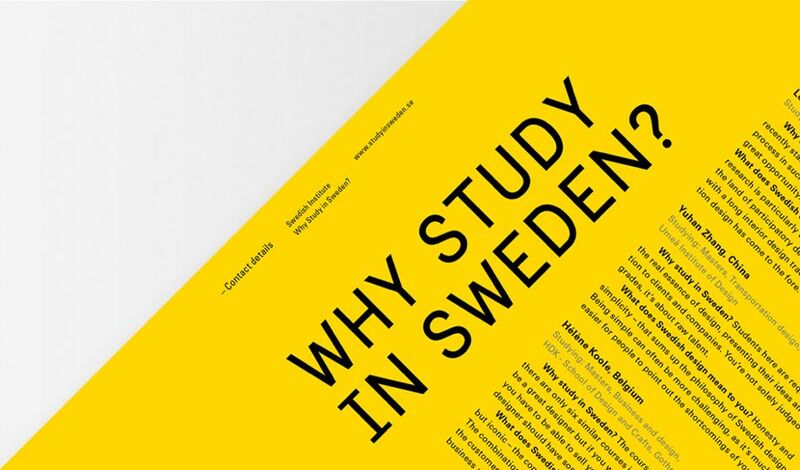 See an article on Sweden’s font here. There is a handy article by Eye Magazine on the meanings of various typefaces, here.